Sleep is a critical period for memory consolidation, and most people don’t get enough. 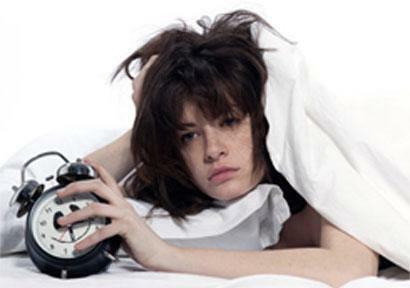 Research has shown that even brief periods of sleep deprivation can lead to deficits in memory formation. In a new study, published in the Journal of Neuroscience, a team led by scientists from the University of Pennsylvania found that a particular set of cells in a small region of the brain are responsible for memory problems after sleep loss. By selectively increasing levels of a signaling molecule in these cells, the researchers prevented mice from having memory deficits. “Thinking about people who do shift work or doctors who work long hours, if we can tackle the cognitive problems that result from sleep loss, that would be a great thing,” Havekes said. “At least in the mouse using these sophisticated tools, we’re able to reverse the negative impact of sleep deprivation on cognition,” Abel said. The research was supported by the Netherlands Organization for Scientific Research, the University Research Foundation and the National Institutes of Health.